Product categories of Decoration Wall Panel Roll Forming Machine, we are specialized manufacturers from China, Decoration Wall Panel Roll Forming Machine, Wall Panel Roll Forming Machine suppliers/factory, wholesale high-quality products of Drywall Roll Forming Machine R & D and manufacturing, we have the perfect after-sales service and technical support. Look forward to your cooperation! 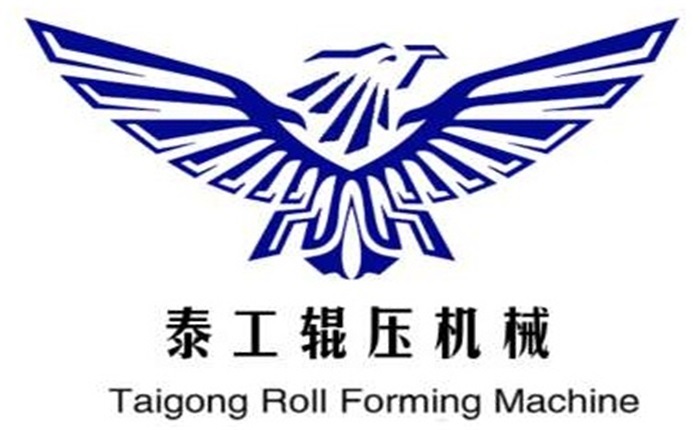 our company has also developed and launched the Decoration Wall Panel Roll Forming Machine of exterior wall decoration panels for thermal insulation, which integrates the functions of exterior wall insulation and decoration. The Decoration Wall Panel Roll Forming Machine of press roll round all adopt high precision CNC lathe processing, mold round after quenching heat treatment, high hardness, no deformation, long service life of Decoration Wall Panel Roll Forming Machine service life is long, the outside is beautiful, durable, can guarantee our customers for a long time use.